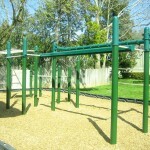 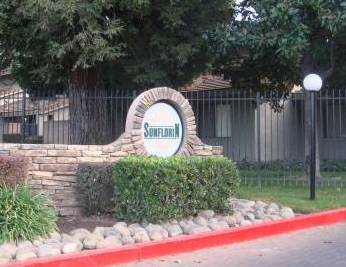 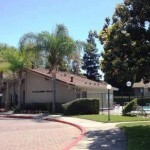 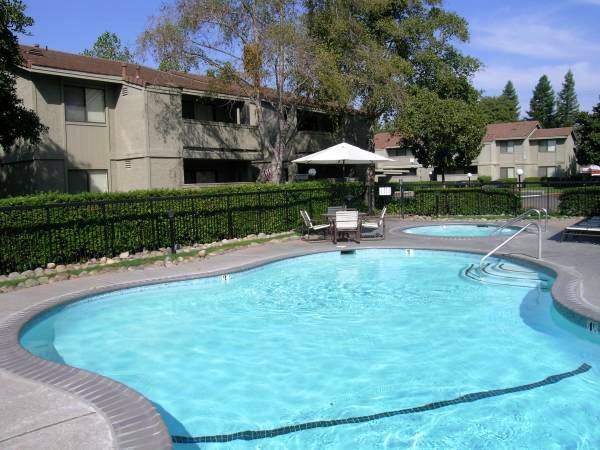 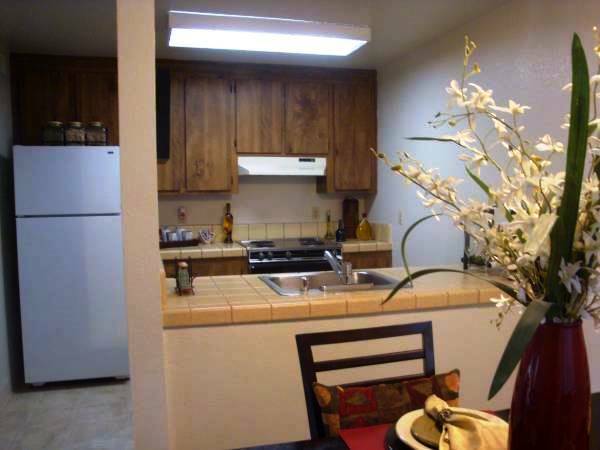 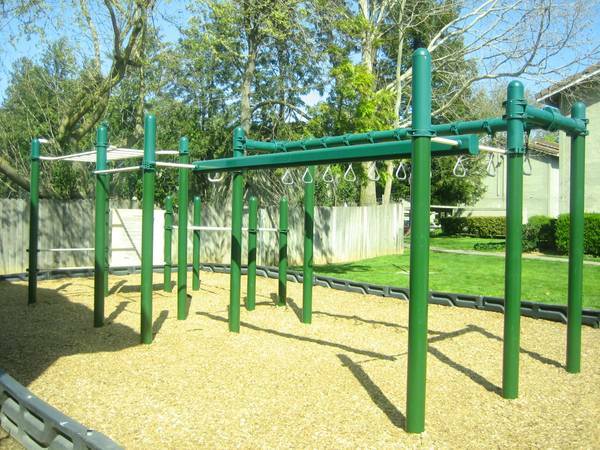 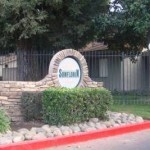 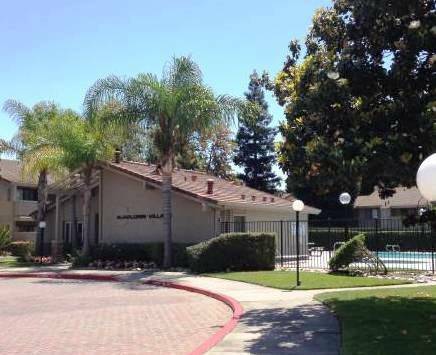 Located right off Highway 99, Sunflorin Apartments are designed for effectiveness and comfort. 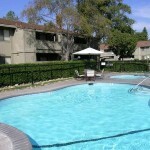 We offer multiple amenities, 2 pools, a spa and 3 laundry facilities. 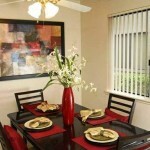 You will find we offer exceptional living with all the comforts. 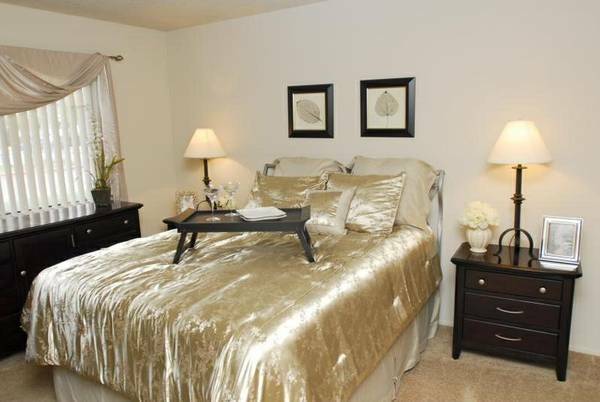 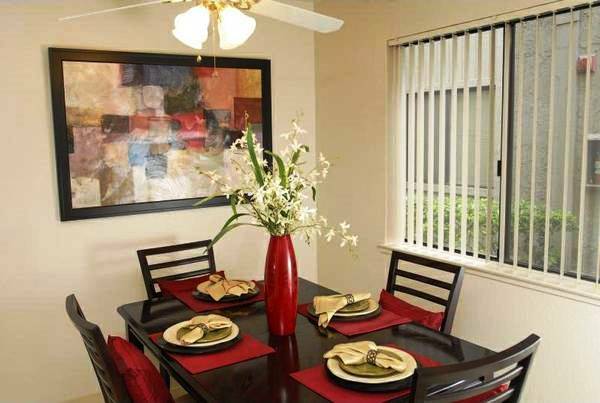 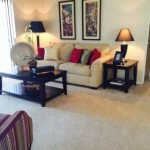 We offer spacious 1 and 2 bedroom homes with several floorplans. 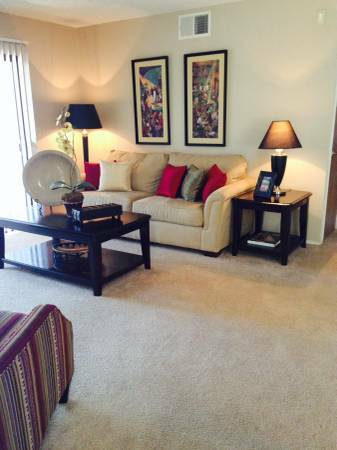 Units have central heat and air, walk-in closets, a private patio or balcony, dishwasher and ceiling fan. 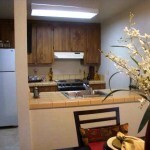 All units are cable ready, have double pane windows and offer two-tone paint inside.